Home / Compared specs / Opinions / Is the Nokia N1 Tablet of Better Specifications Compared to Apple iPad Mini 3? Is the Nokia N1 Tablet of Better Specifications Compared to Apple iPad Mini 3? Lately, Nokia announced it's first Nokia android tablet, which is the Nokia N1 tablet, which is yet to be launched at Q1 china by 2015. Previously, I published a tutorial which details the full specifications, features and price of the Nokia N1 tablet. 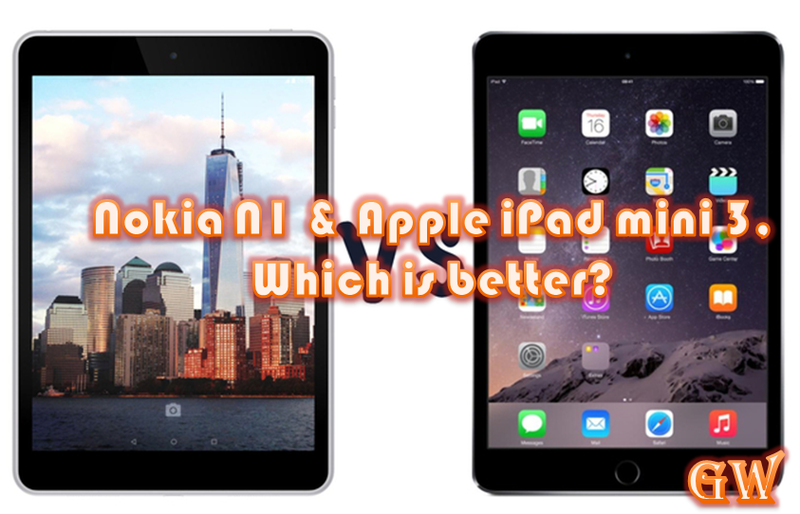 Today's stroll, I we would be comparing the specs of Nokia N1 tablet which runs android OS v5.0 Lollipop with Apple iPad Mini 3 which runs on iOS v8.1 to know which is better for purchase, when the Nokia N1 is finally launched across the globe. What Brings about the Comparison? The Nokia N1 tablet and the iPad Mini 3 seems to attain similar appearance which brings about the comparison of there main specifications. The both of them weigh about (318-331)g which is up to 11.58 oz, though the iPad mini 3 seems to be 10g heavier than Nokia N1 tablet, which is nothing. Talking about memory card slot, they don't have any card slot. And they both use a Accelerometer and gyro sensors. The Nokia N1 Tablet comes with an internal memory of 32GB and runs on 2GB RAM. While the Apple iPad mini 3 comes with an internal memory of 16GB, 64GB and 128GB depending on the type you purchase, and also runs on 1GB RAM DDR3 which is not better compared to Nokia N1 RAM. The Nokia N1 also runs on a Quad-core 2.3GHz processor with a chipest of intel Atom Z3580 and a GPU of Power VRG6430, but the Apple iPad mini 3 is powered by a Dual-core 1.3GHz cyclone (ARM v8-based) processor with chipest of Apple A7 and a GPU of PowerVR G6430 (quad-core graphics). The Nokia N1 Tablet has a primary camera of 8MP with 3264 x 2448 pixels, autofocus and Geo-tagging features. It's video type is 1080p@30fps and it also has a secondary camera of 5MP. As for the Apple iPad mini 3, the primary camera is 5MP with 2592 х 1944 pixels, autofocus and it also has the Geo-tagging, touch focus, face/smile detection, HDR photo features. It runs similar video type with that of Nokia N1 tablet and the secondary camera of Apple iPad mini 3 is 1.2MP. 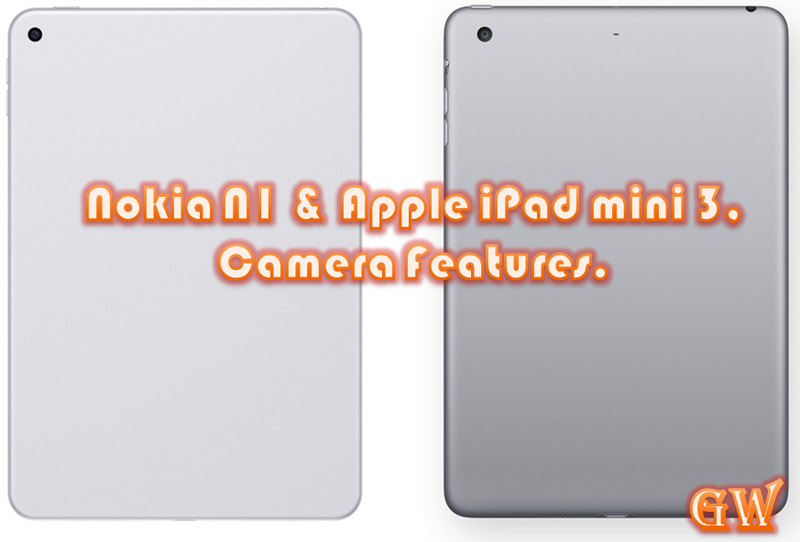 From the camera comparison of the smart devices mentioned above, you should be aware that the Nokia N1 tablet camera features is better than that of the Apple iPad mini 3. In terms of connectivity, they have similar comparison, that is, they both acquire a WLAN connection which runs WI-Fi 802.11 a/b/g/n, dual-band and Bluetooth v4.0, A2DP, EDR with USB v2.0, reversible connector. 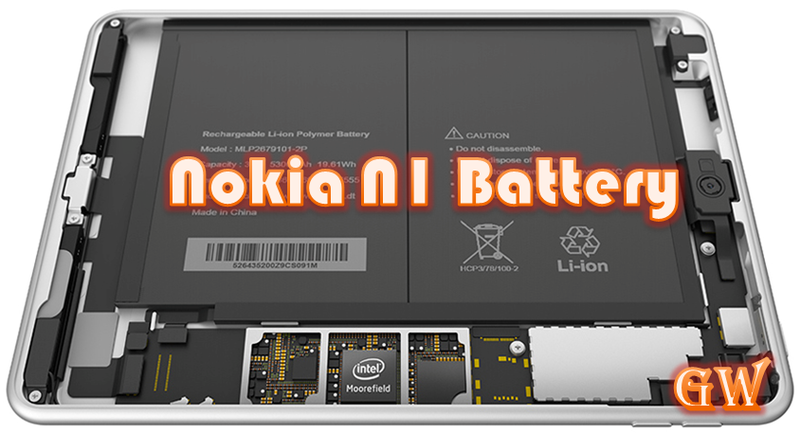 In terms of battery type, the Nokia N1 tablet uses a non-removable Li-Ion 5300mAh Battery while the Apple iPad mini 3 makes use of the non-removable Li-Ion 6470mAh Battery. Seems like the Apple iPad mini 3 is better than the Nokia N1 tablet in terms of comparing there batteries. 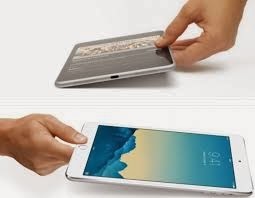 Price Tag- The Apple iPad mini 3 varies in price, depending on the type you want to buy. The Apple iPad mini 3 (16GB version) goes for $399, while the 64GB and 128GB version goes for $499 and $599. As for Nokia N1 tablet, it's pretty much affordable compared to Apple iPad mini 3, and Nokia N1 tablet is being sold for $250. Reading through the comparison between the two sophisticated device, you can conclude that the Nokia N1 tablet is of better specs, and would be of more demand than the Apple iPad Mini 3. 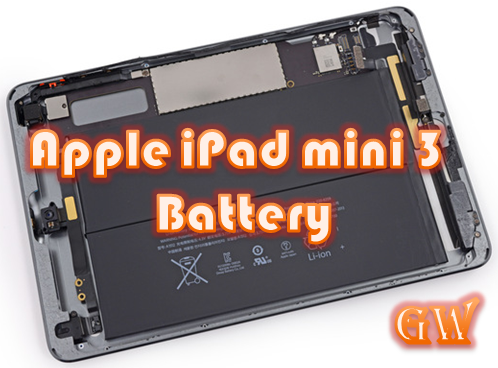 But for customers satisfaction in terms of battery usage and data connectivity, you can classify Apple iPad mini 3 as the better one. What's you opinion about these Smart devices? Would you rather purchase the Nokia N1 tablet over the iPad mini 3, because in terms of affordability and speed features, Nokia N1 tablet stands the chance to be the best.